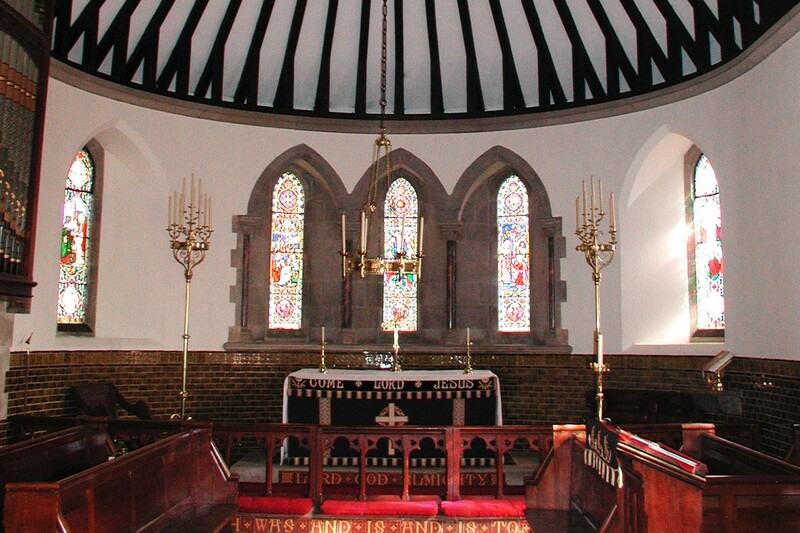 DarntonB3 Architecture has been involved in preparing Quinqennial Inspections for the Diocese of St Asaph for several years. 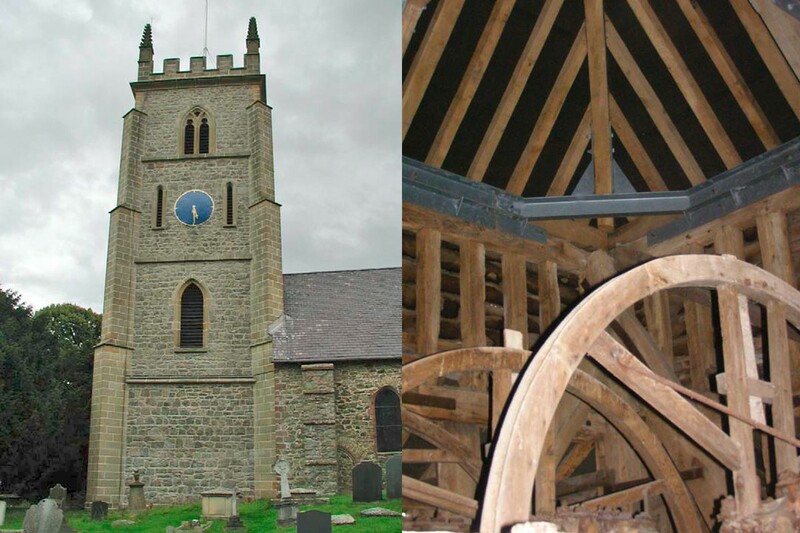 This has involved the surveying of a range of Churches from the Medieval through to the High Victorian and from large “mother” churches through to small rural mission churches. The preparation of the inspection reports often leads to implementation of specialist reports.